End of bond cleaning can be stressful. You want to make sure that you manage to impress the inspecting team and thus it is vital that nothing escapes your attention. If you are confused as to how to do a good bond clean and would like some assistance, it would be a better idea to leave the task to professionals. 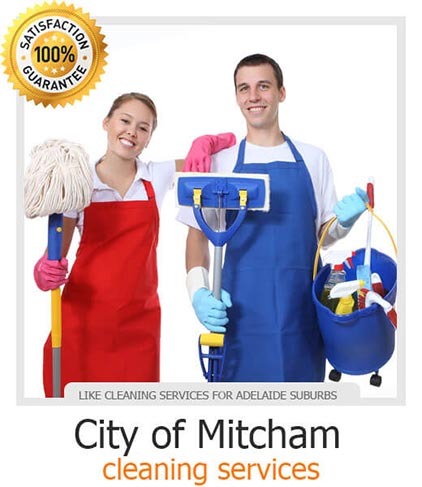 For City of Mitcham final cleaning, you can rely on us to give you the best services possible.